Journal BiNET turns into 5 years. Journal BiNET publishes peer review and open access international journals on various aspects of science, technology and society. 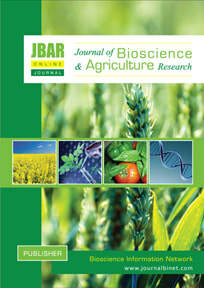 Explore our scholarly ​journals on biosciences, different fields of agriculture, agronomy, environment, bioinformatics, medicine, business, management and society. 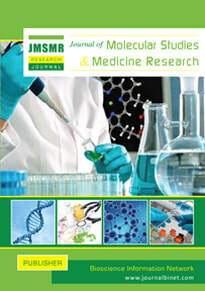 Authors can submit their manuscript for publication in our featured journals. We guarantee satisfaction in manuscript handling, processing and publication. 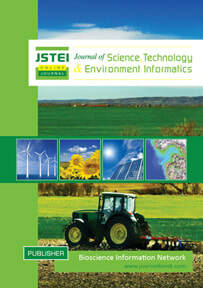 Efficient article review, editorial and faster publication are the key features of Journal BiNET. Our mission and vision is to disseminate recent advances in science and technology worldwide though a rapid model of publication so that scientific works and reports become available for greater audience readership. 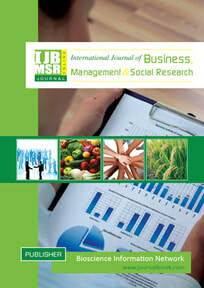 Submit your manuscript today and get your high impact article published with us. Journal BiNET helps authors to publish their works with efficient review and editorial tasks. International indexing and citation indices with DOI for all published articles.